Whether in winter or summer, offer your customers a pleasant temperature, the feeling of comfort, can be the difference that separates the fact that they are more time in the dining room, consume more, value the experience as positive and think about returning, or in case they have been uncomfortable, your establishment has lost customers. And to get this temperature, air conditioning is essential. What kind of air conditioning is the most interesting for your restaurant? 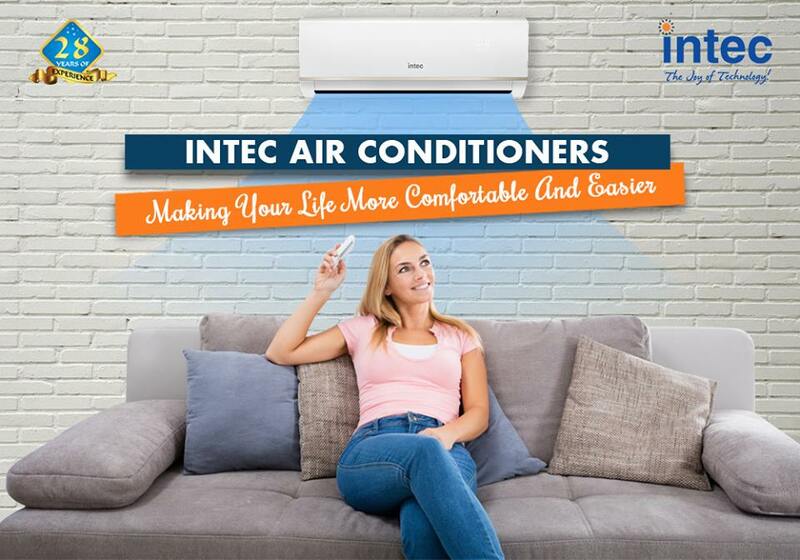 The significant thing is that the less power consumption air conditioner integrates well in the space where you install it, that is, that satisfies your needs to refresh the room or any other room in your local. A specialist can help you, calculating the so-called thermal load, which should have the air conditioner, and thus know the necessary factors. It is always better to be advised by professionals of air conditioning for public establishments. How many air conditioners the hall of your restaurant needs? Depending on their size and distribution, so will be the customer flow. You should consider other aspects such as the number of windows, the average number of people in the room, the heat generating machinery that may exist, the size of the room, the access doors, the orientation to the sun, etc. The EER coefficient is used to measure the relationship between the cooling capacity of the air conditioner and the necessary energy consumption. The higher the EER coefficient, the higher the performance will be. In some cases, the opposite effect can occur, with air conditioning. That is to say, that it is so much the will to refresh the room where your guests are, so that they are comfortable, that in the end, they are uncomfortable because of the cold thermal sensation. Do not forget that the ideal temperature is between 21 and 23 degrees. It is essential that the model of air conditioning you choose controls the temperature, but also other factors, such as programming the start-up and shutdown, automatically. The formula by which the air conditioning is chosen thinking only of the square meters that the room has is not useful. Many factors can influence, especially the case of devices or machinery that emit a lot of heat. Think of a kitchen with the engines of refrigeration equipment, irons, ovens, fryers, coffee makers, etc. As we have seen, energy consumption is a significant variable. Keep in mind that spending on energy and electricity can be one of the biggest, in considering the survival of your business. 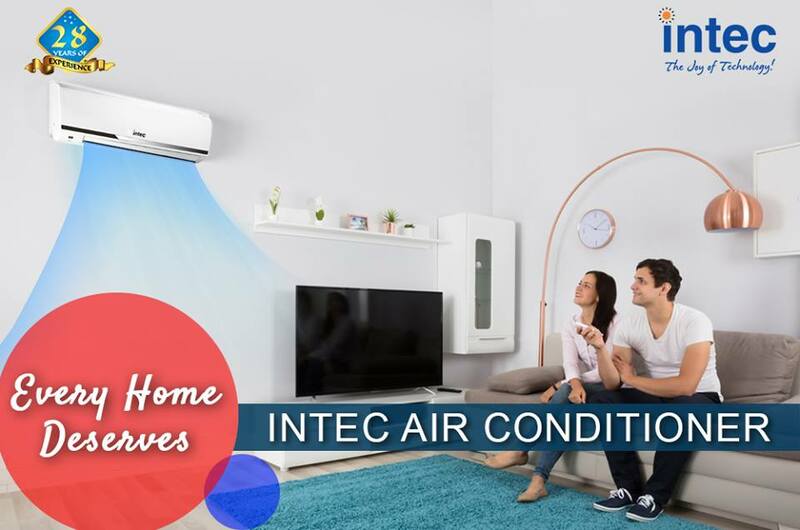 For the maintenance of the equipment, it is essential to follow the split air conditioner manufacturers in India’s recommendations. In this way, it will have a longer useful life and will work efficiently, with minimum energy expenditure.